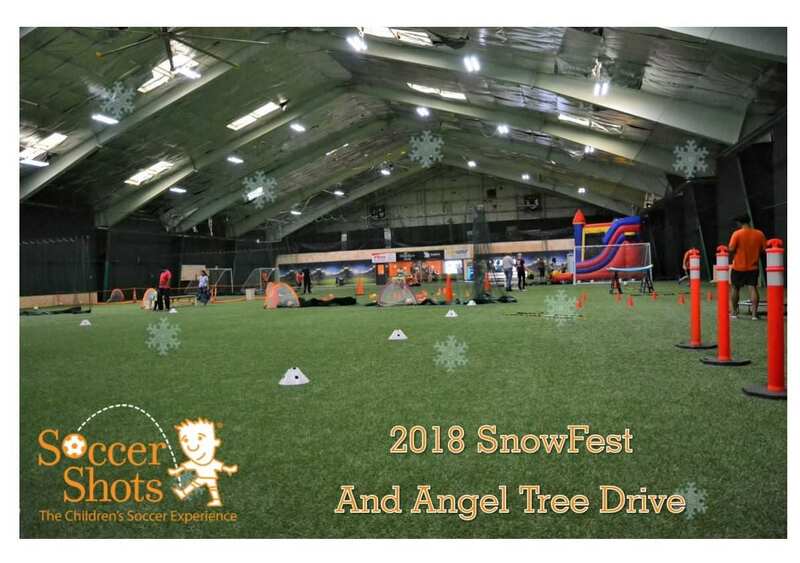 Soccer Shots Southwest Virginia presents their inaugural SnowFest event on Saturday, December 8, 2018 at the Star City Soccer Center. Snowfest will have a bouncy house, blow-up soccer darts, a reindeer obstacle course, face painting, music, hot cocoa, snacks, and much more! Admission is free with a donation for Soccer Shots Angel Tree Drive where they are collecting toys and items this holiday season for children and families in need. Please come and join us with your children as we wrap up 2018! The Star City Soccer Center is located at 3624 Aerial Way Drive in Roanoke, VA.
To view the event flyer, visit: https://i.imgur.com/rkd0qp4.jpg. For more information, visit: https://www.facebook.com/soccershotsswvirginia/ or https://www.facebook.com/events/2092215897505022/ or email us at swva@soccershots.org.